The Diamond Foundation has been serving the Las Vegas community for over 25 years through holiday food drives, awarding education scholarships, and youth programs. 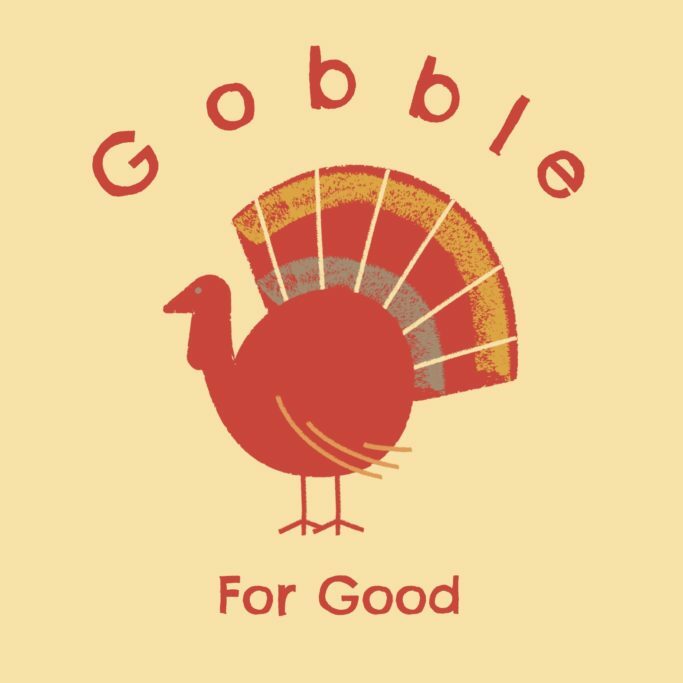 This year the Diamond Foundation is hosting the Gobble For Good food drive event to help feed families in need who otherwise would not be able to enjoy Thanksgiving dinner because of food insecurity. This event will take place on Monday, November 19, 2018 from 5:00 PM to 7:00 PM at the Pearson Community Center. In 2017, they were fortunate enough to feed 40 families. This year they are striving to feed 100 families who simply do not have the means to celebrate Thanksgiving dinner. Although it seems like a high number, they are confident that they can reach this goal. Each basket comes with a frozen turkey, an assortment of side goods, and dessert. The approximate cost of each basket is $55. This is why the Diamond Foundation will be aiming to raise $5,500 this year. Therefore, whether its $5 or $100 any amount will help in reaching their goal. Although this might seem high, they are confident that they can easily meet this goal if we all work together. They know everyone’s financial situation is different, so they are introducing a variety of contribution options that will hopefully fit most families budget. A one-time donation of $55. This will be able to buy one basket for one family. Each ticket purchased represents a basket, which amounts to $55. You can also drop off canned goods at any of the locations. If money is not an option, time is also very valuable for. Donating your time to help set up the food baskets, and set up all the tables. Click here for more information on making a donation or to learn how you can donate your time. Event Location: Pearson Community Center, 1625 West Carey Avenue, North Las Vegas, NV 89032.